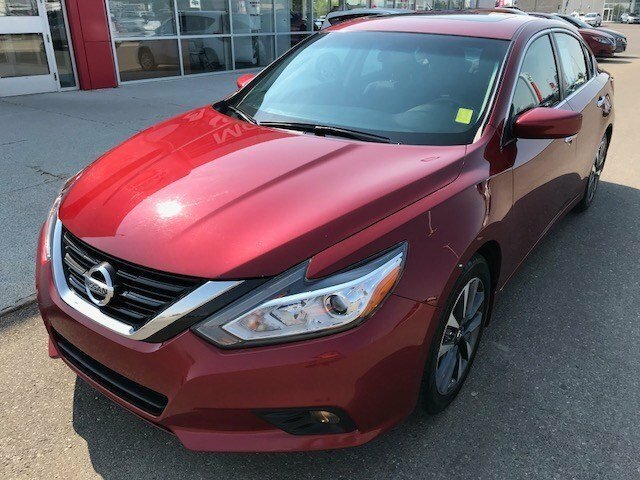 Nissan Certified Pre-owned this 2017 Altima SV with Moonroof package is in great shape with next o new tires on it. 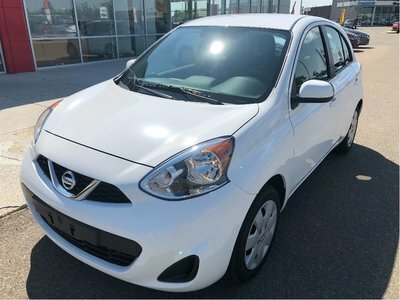 Equipped lots of great standard features and a few more on top, this sedan with cloth interior is just awesome. 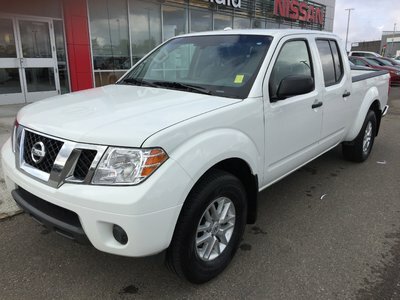 It has features such as dual automatic climate control, remote engine starter, intelligent keyless entry with push button start and trunk release, heated front seats and more. Once you get the chance to drive the Altima you realize how smooth this thing is with plenty of passing power and my favorite ....AMAZING FUEL ECONOMY. 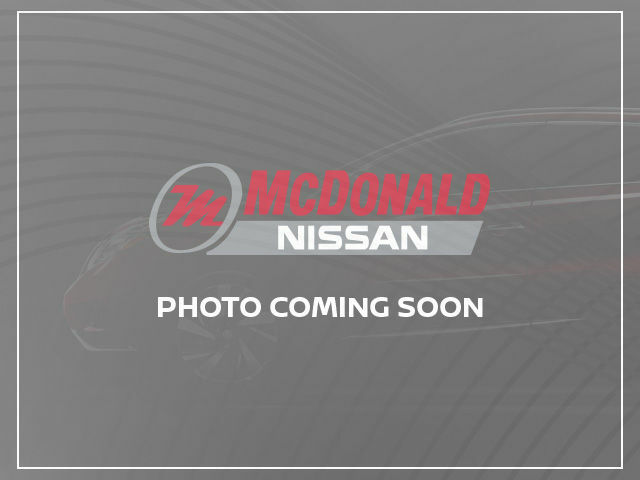 Interested by the 2017 Nissan 4DR Altima 2.5 SV SV Moonroof Sunroof?